Meditation is one of the principles of Yoga which brings tranquility, certainty and bliss in the life. Yoga asana are classified based on their body parts which are used and supported by. 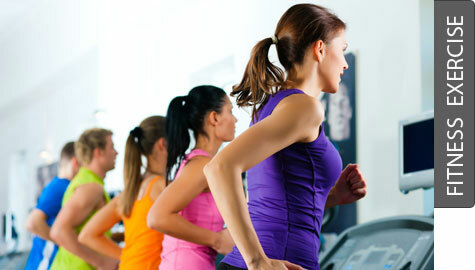 Browse Ellipticals or cross-trainers from all brands and compare Elliptical features.